Courageously speak my truths in increasingly authentic, honest, open, and vulnerable ways publicly. Avoid the temptation of perfectionism and develop a thicker skin for the judgments and projections of others. Trust my inner guide and have faith that I can transcend and overcome inevitable obstacles. Cultivate and nurture a strong network of ‘Ohana to share the ebbs & flows of life with. Honor & love my body, mind, and spirit always. Know my worth, in business & relationships. Do a 5-10 day meditation retreat. Build my passion project fitness coaching business up to help empower people mentally, physically, and spiritually. 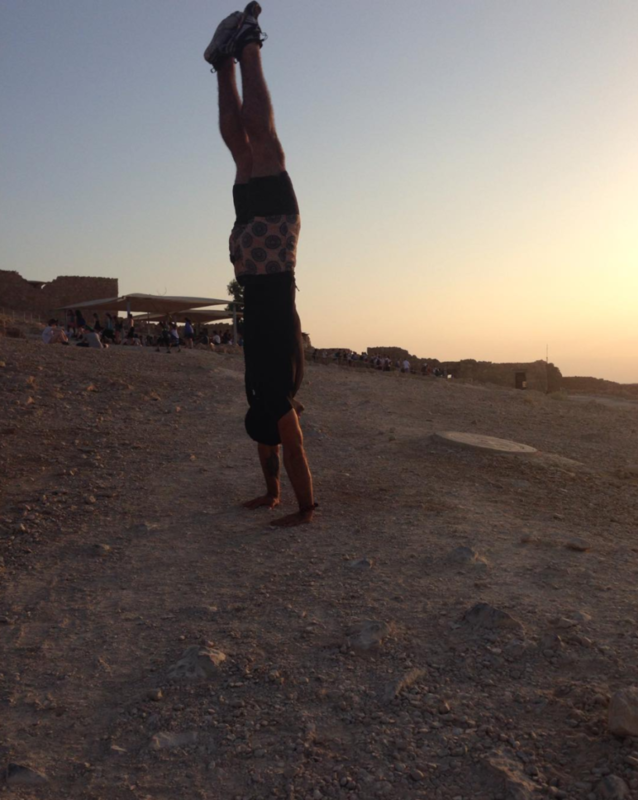 Do a free-standing handstand with perfect form. 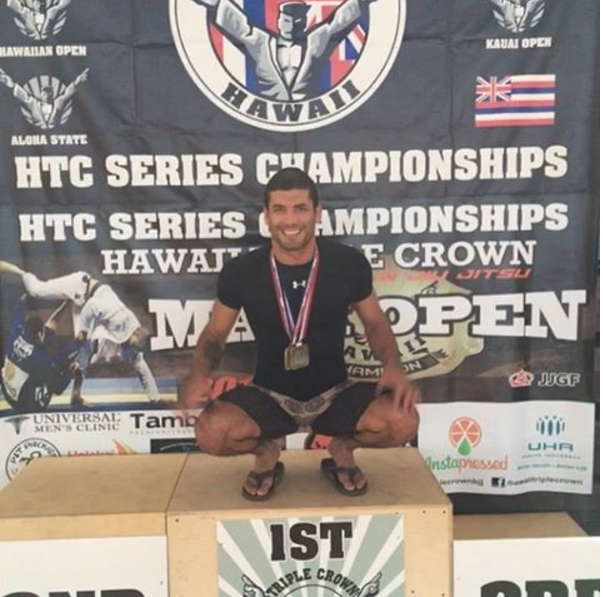 Compete in one Jiu Jitsu tournament. 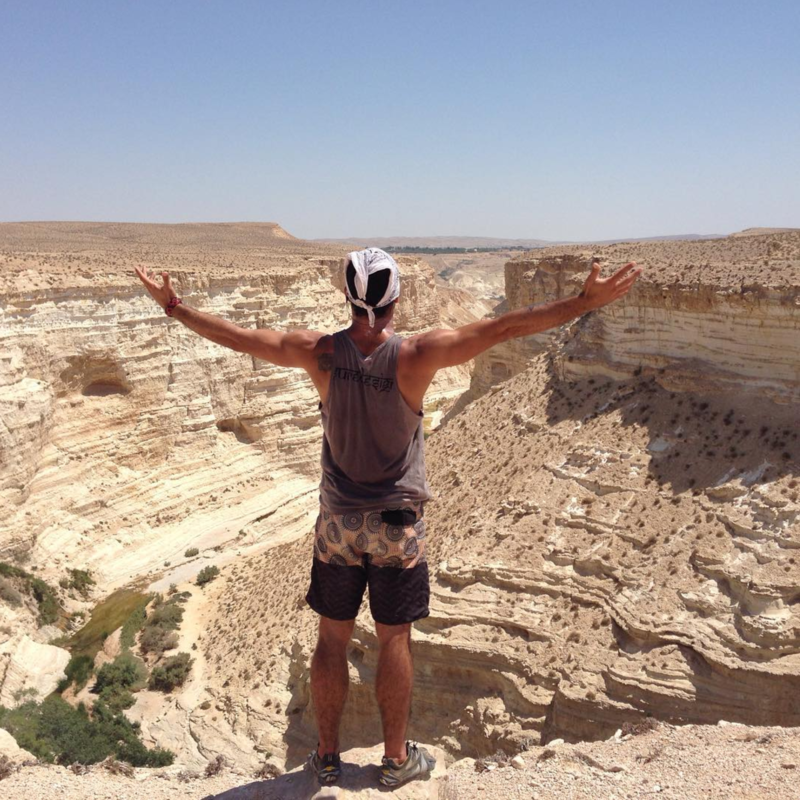 Adventure through Israel to reconnect with my Jewish ancestry & Ashkenazi roots. Share a few of my Ukulele recordings digitally.